The endless beaches of Costa da Caparica attract people of Lisbon, surfers and whole families from any point of Portugal that arrive here to enjoy in crystalline waters and white sand. 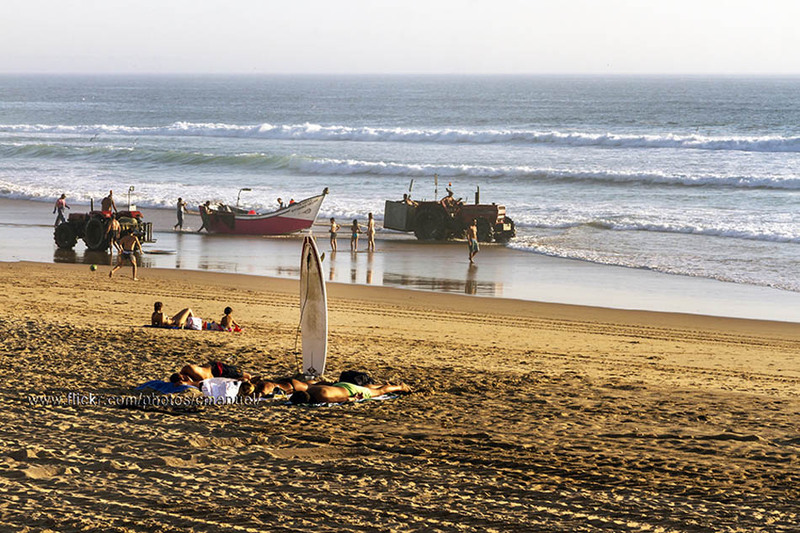 The town, named Costa Caparica, is a lively place with shops and lots of inflatable beach toys. The centre of the village is the Praça da Liberdade Square. 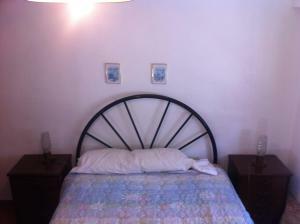 Next to it you can find Rua dos Pescadores, a pedestrian street full of hotels and restaurants. Along the main promenade you will have the chance to discover lots of cafes, bars and surf centres. Costa da Caparica is well-known among surfers and windsurfers for its big waves and its excellent conditions to practice these sports. 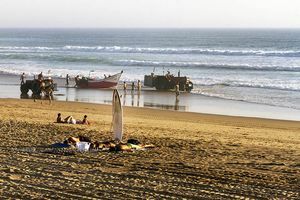 The most famous beaches of Costa da Caparica are: Praia do São Sebastião Beach and the beaches of Vila da Costa, specially for families and surfers. 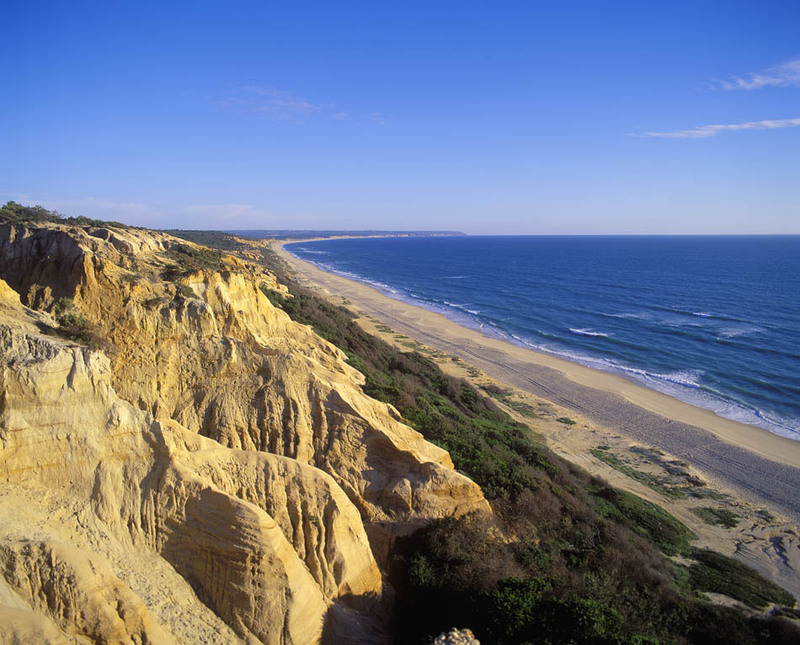 Praia do Castelo Beach, Praia da Rainha Beach and Praia Cabana do Pescador Beach are located far away from the village, but are usually frequented by families. 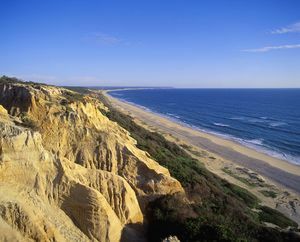 If you continue to the south, you will find several more isolated beaches, that end in Praia da Bela Vista Beach, usually frequented by gays and nudists.